Photoshop Actions to Add Effect is a common well known method to create various effects like retro HDR, High Contrast, Soft Focus etc. 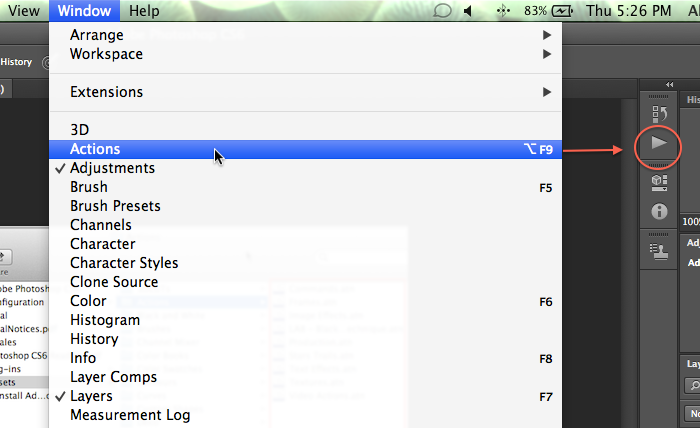 Photoshop Actions are like Macros. If you are new to Post Processing, the basic guides like Post Processing in Adobe Photoshop, Creating HDR Photograph with Adobe Photoshop are good guides to start with. Also, you can watch a Video on my YouTube channel to get started with Post Processing with Adobe Photoshop. The process to add Photoshop Actions to add effect is nothing but to install the script named action files (.atn) and simply run the actions. Photoshop Actions are pre-recorded by some users while working in the same way. They can be recorded in Adobe Photoshop. For Windows, search with “Actions” folder to get the folder’s location – it can differ among versions of Windows. Windows has great search tool (they claims), unlike Mac, it can take half and hour to search it. Best way is to search in Google with phrase like “where is the Actions folder of Adobe Photoshop CS X is located in Windows Y“. X and Y are the variables. Adobe Photoshop was developed for Mac not Windows. That is why it has resemblance with old Mac OS ‘s GUI. It runs somewhat slowly on Windows with same spec of hardware because of emulation to run it. 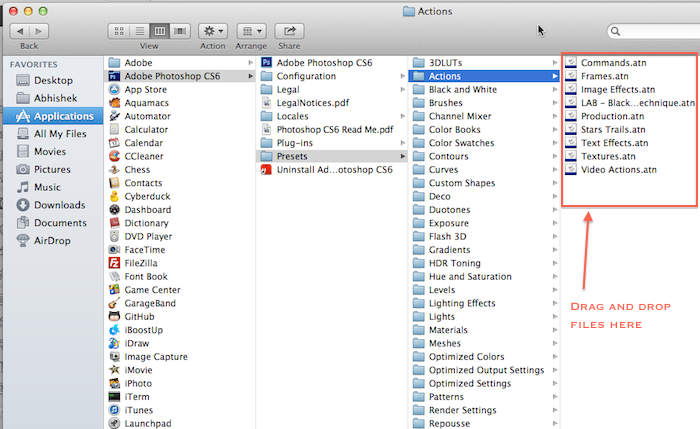 So the folder location basically will be the same – under Plugins folder under main PS Application folder. Obviously you can either use the Play icon or can use the keyboard shortcut. This Article Has Been Shared 3983 Times! Cite this article as: Abhishek Ghosh, "Photoshop Actions to Add Effect Instantly in Digital Photographs," in The Customize Windows, April 18, 2013, April 26, 2019, https://thecustomizewindows.com/2013/04/photoshop-actions-to-add-effect-instantly-in-digital-photographs/.